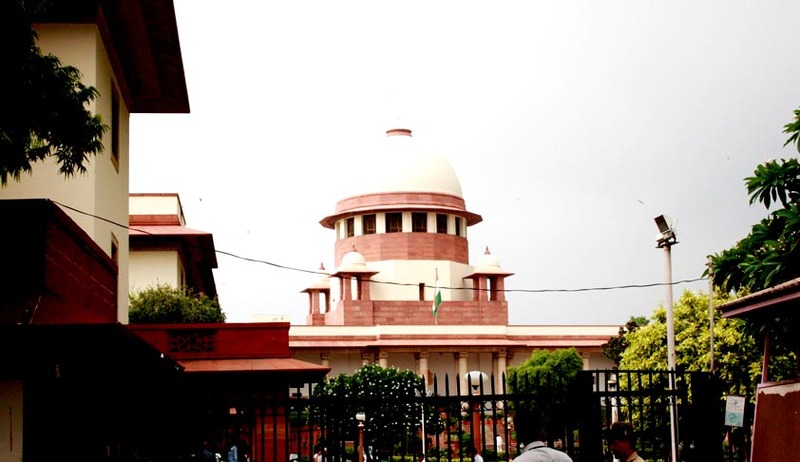 In a recent development to the Sunanda Pushkar case, Supreme Court advocate N Rajaraman told media that a CBI probe is needed into the case and that a Public Interest Litigation (PIL) has been filed in the Supreme Court in this regard. The advocate said there has been a delay in the investigation of the case and it wouldn't have become a media trial had the leads given by All India Institute of Medical Sciences (AIIMS) doctor Sudhir Gupta turned out to be evidences on time. Mr Rajaraman added that, "If the CVC and the Delhi Police with their sources had taken action on these particular leads given by doctor Gupta as whistleblower then this kind of present media trial of Pushkar case would not have happened. The concerned authorities who are in a position to take action on the mysterious circumstances surrounding the death of Sunanda Pushkar, especially after certain very important leads given by Dr. Sudhir Gupta have not taken action," he added. "The investigative agency should have immediately taken steps to take the lead in the case. But there is very unfortunate delay in investigation. We have asked for CBI or NIA probe and we have also asked why the whistleblowers complaint to the nodal agency CVC was not acted upon. Why the leads could not be turned into evidence," he said. "This is a very sorry state of affairs. As per the Whistleblowers Act if Dr. Sudhir Gupta is guilty of maligning the AIIMS or guilty of giving false information, there is no bar on taking action against him. But the truth should come out with that hope only we reached the SC and we expect the petition to be numbered and listed in a very short time," he added. The Doctor who had conducted the post mortem of the body of Ms. Pushkar, DrSudhir Gupta, head of the AIIMS forensic department, had filed an affidavit before Central Administrative Tribunal in a service matter in which he had levelled the allegation. Reacting to media reports, Health Minister Harsh Vardhan said he has sought a detailed report from AIIMS Director in the wake of Sudhir Gupta's charge. Gupta's report had termed the death as an unnatural one and police has since been probing whether a case of homicide or suicide is. The post-mortem report mentioned more than a dozen injury marks on Pushkar's hands and an abrasion on her cheek which suggested the "use of blunt force", besides a "deep tooth bite" on the edge of her left palm. AIIMS has strongly rejected Gupta's allegations. In a statement released, ShashiTharoor has said, "Upon the tragic loss of my wife Sunanda and from the very beginning, I have requested for a thorough investigation by the authorities to be conducted and concluded rapidly and transparently. The Pushkar family has taken the same view and we have all fully co-operated with the authorities. I reiterate my request to bring this protracted inquiry to a clear and definitive conclusion at the earliest, so as to put all speculation to rest,"
The Delhi Police has so far filed no FIR in the matter so far, saying that the forensic reports do not indicate anything conclusively. Tharoor is still to be questioned too.